Meet Sam Holcman. 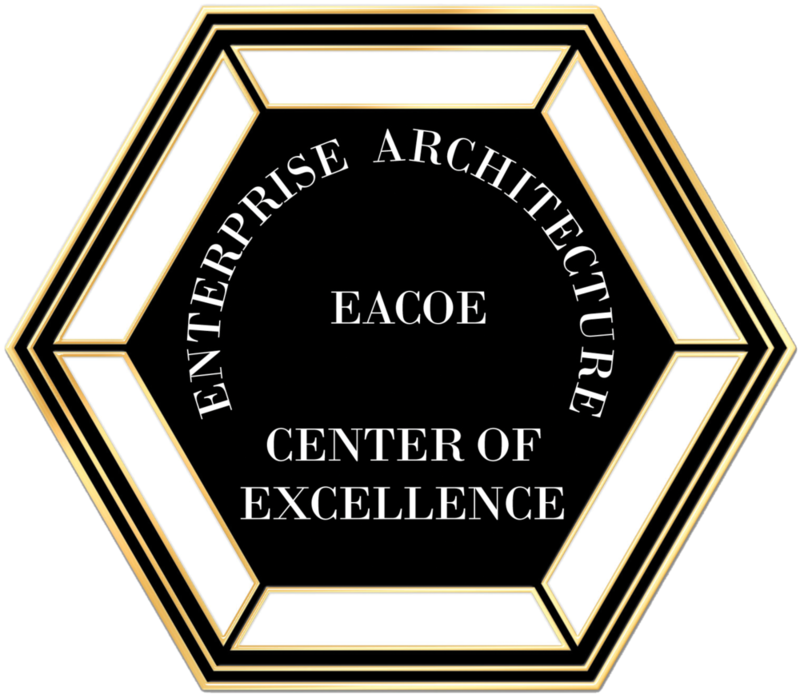 The Director of the EACOE and Expert Practitioner in Enterprise Architecture. Email Sam at Samuel.Holcman@PinnacleBusGrp.com, or telephone at (810) 231-0531.